Heavy duty industrial forced draft and induced draft fans and blowers, roof and wall power ventilators, induced / forced draft high capacity blowers, combustion forced fans and blowers, oven blowers and O.E.M. 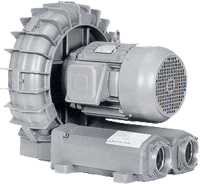 induce draft fans in stock for heavy duty exhaust and supply induced and forced draft fans blowers air systems. Industrial Fan supply Blower Fans high temperature induced forced blowers, induce draft centrifugal fans and force draft axial blowers, twin city tcf air handling induced draft fans blowers, heavy duty fans / industrial blowers, commercial fans, high temperature ventilator blowers, pressure blowers, OEM fans, roof and wall exhaust fans, industrial process and OEM fan blowers, custom built fans, high efficient ventilators, dust collector blowers, combustion air high pressure blowers, high temperature oven circulation and exhaust plug ventilators / fans. Industrial ventilators include several types such as duct fans, roof and ceiling ventilators, wall mounted fans, pressure blowers, and freestanding units with different mounting options. For extreme conditions and plants, drum fans can be used to move even larger amounts of air. These types of fans come with wheels attached and can be rolled to the area that circulation is needed the most. 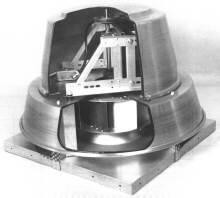 Some manufacturers even sell just the fan heads for a more freedom and a reduced assembly and cost on the company.